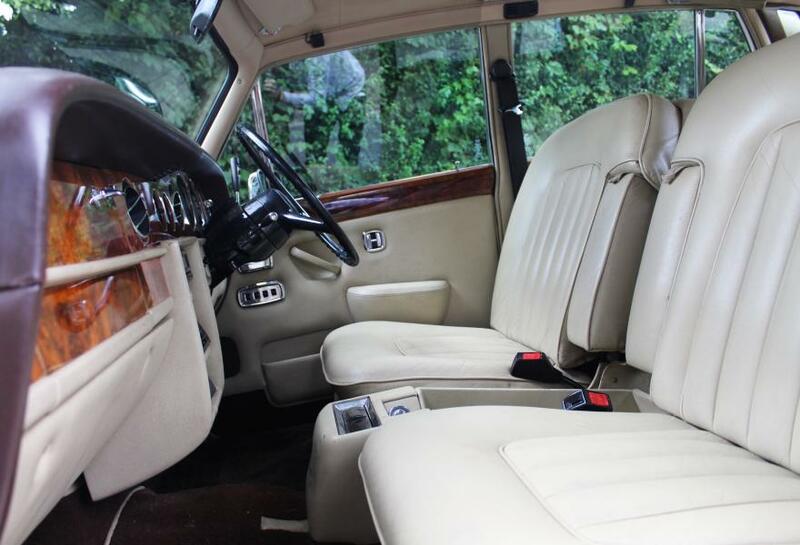 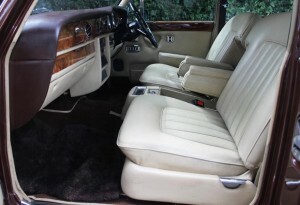 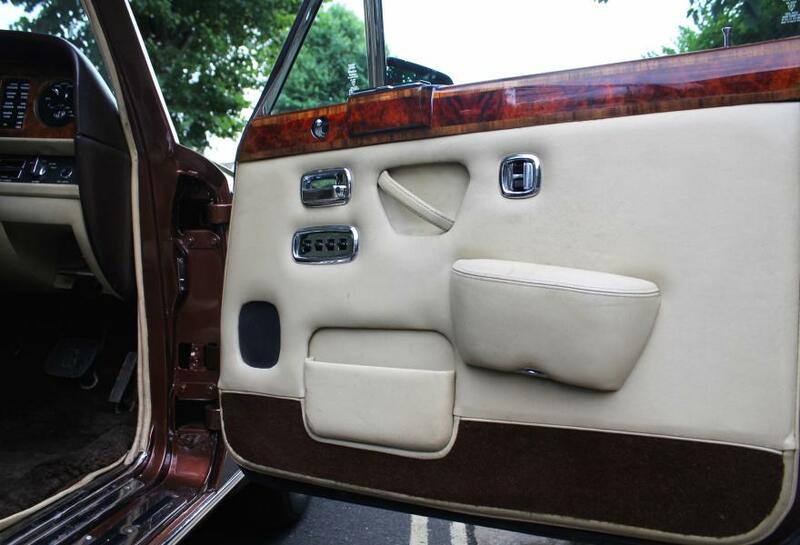 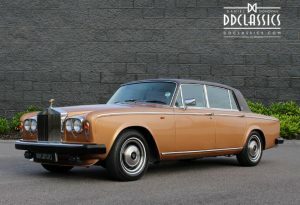 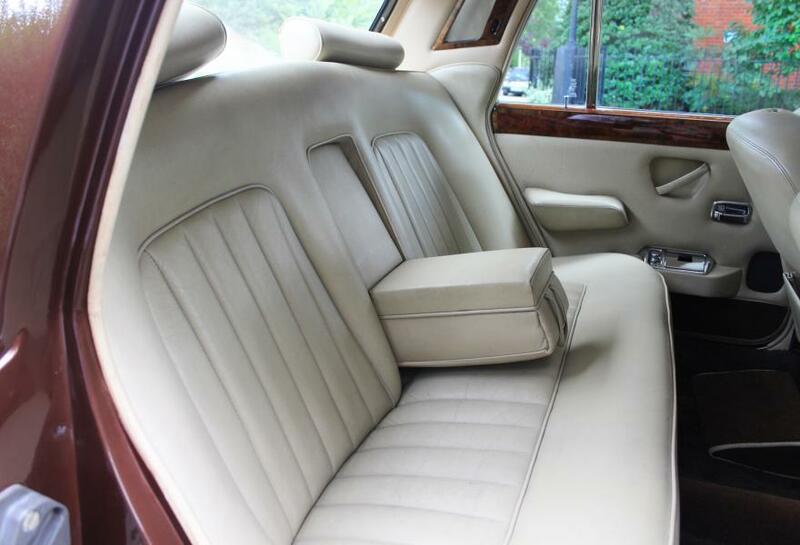 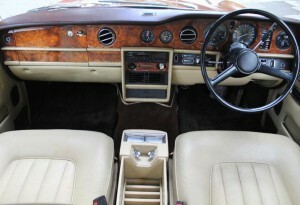 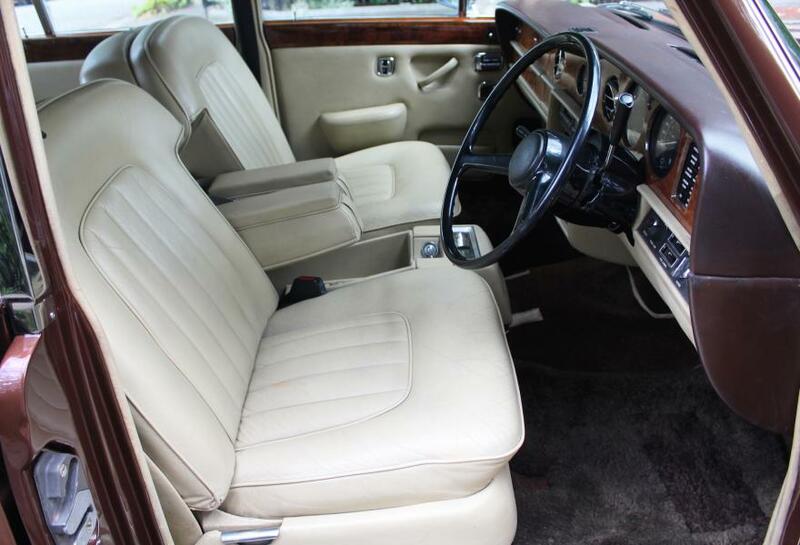 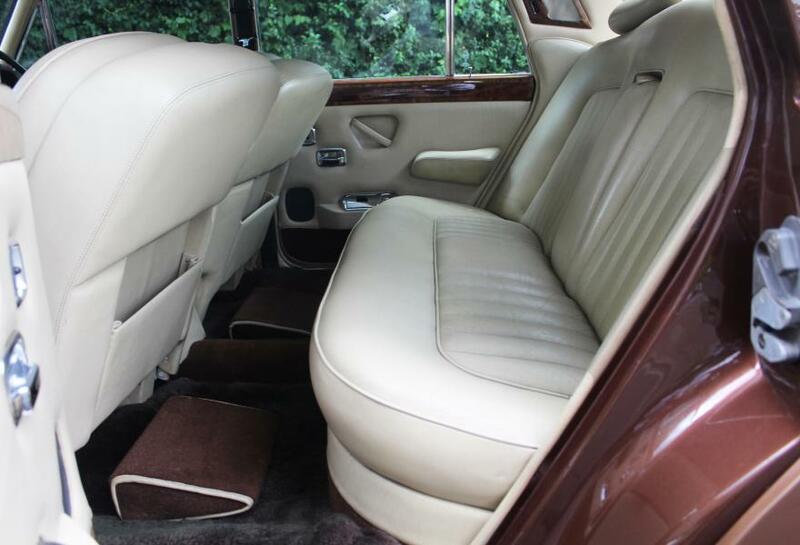 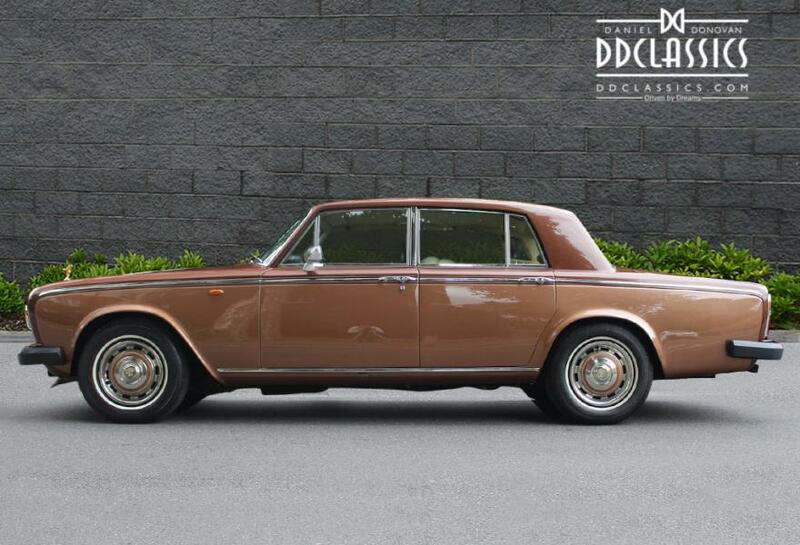 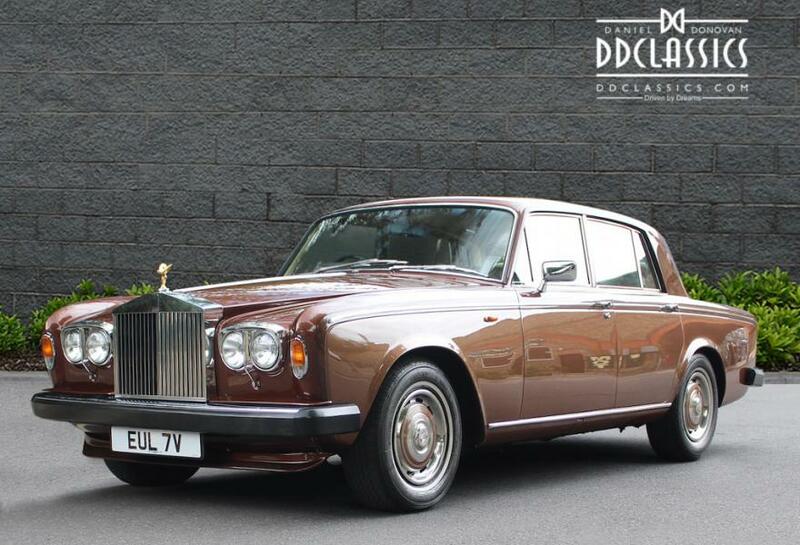 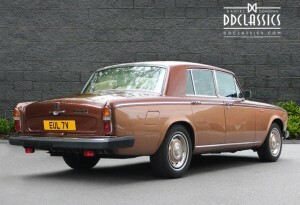 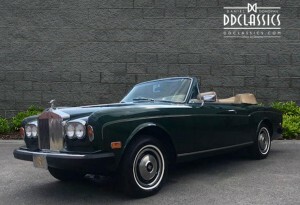 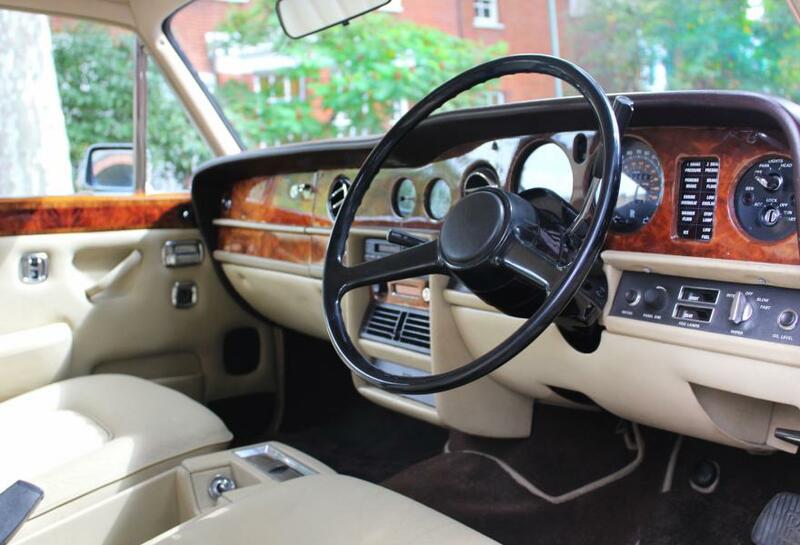 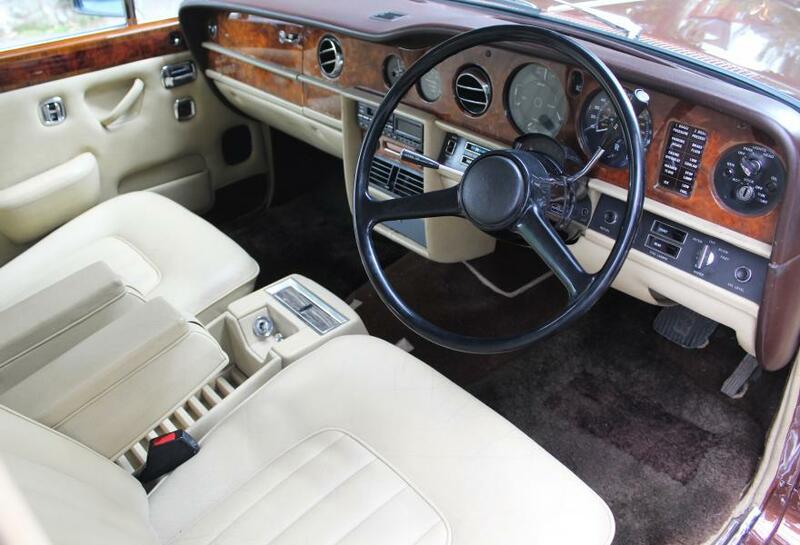 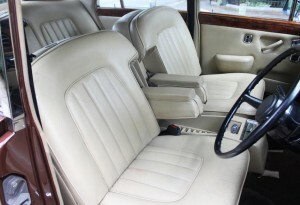 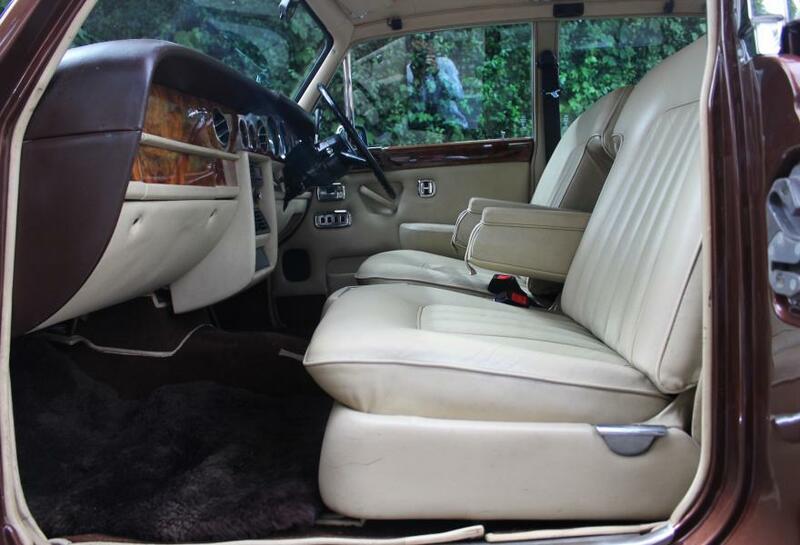 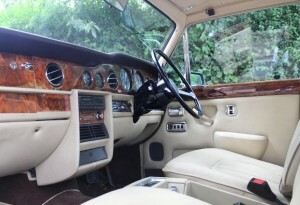 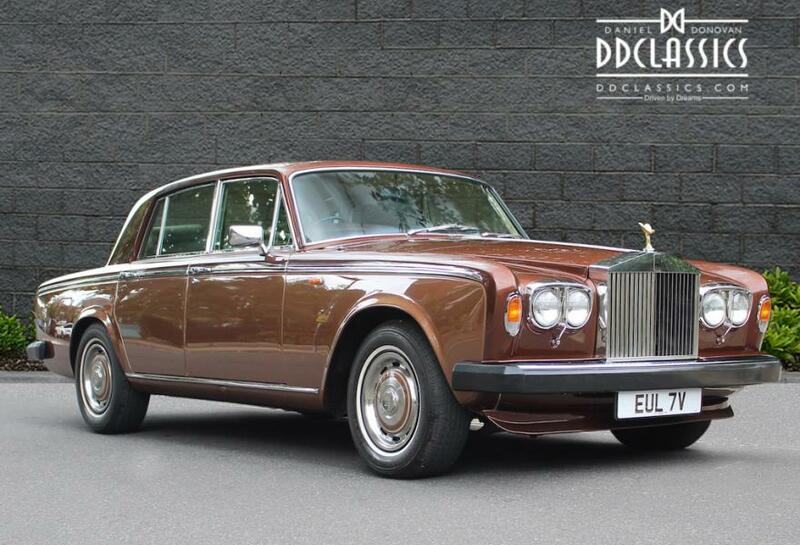 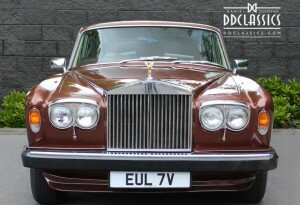 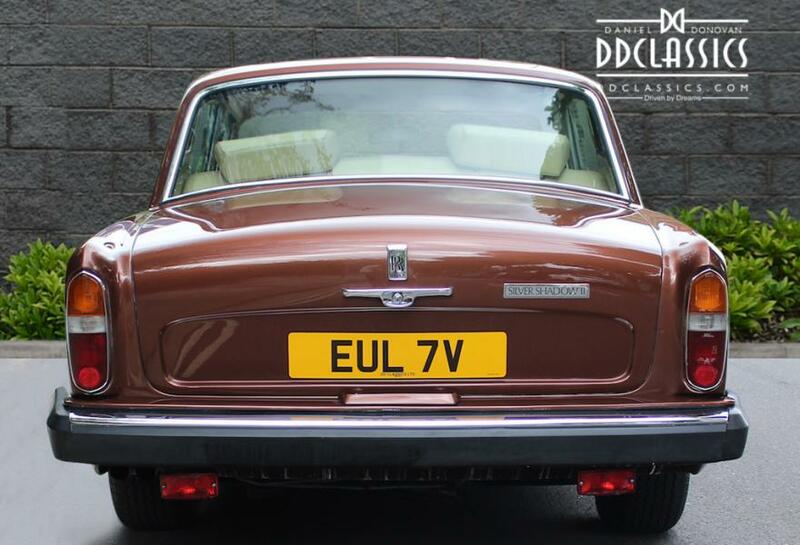 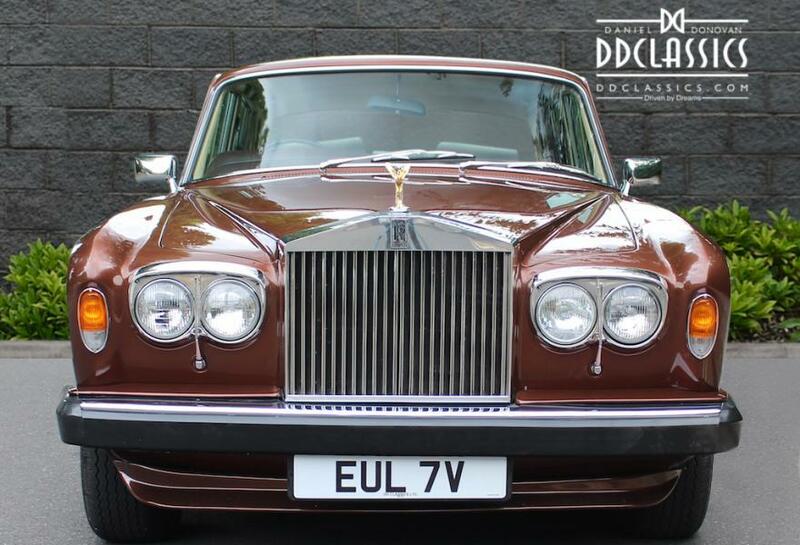 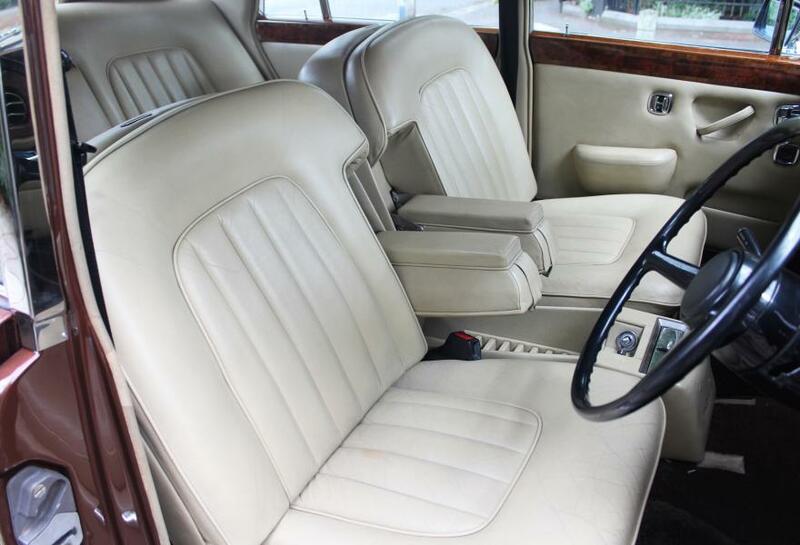 "Our Silver Shadow II is a real pleasure to drive or be driven in, wafting along in unruffled silence with a softly undulating suspension it is a truly desirable opportunity for a discerning collector/driver." 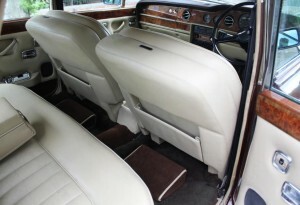 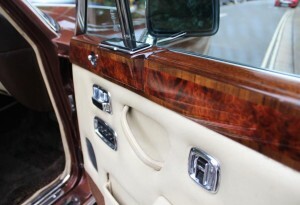 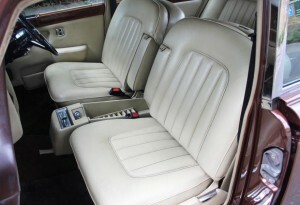 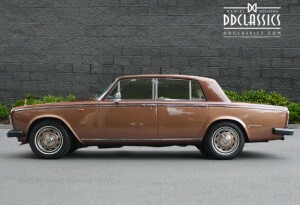 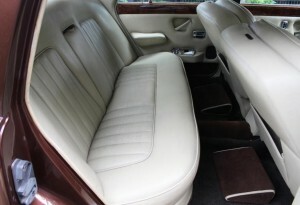 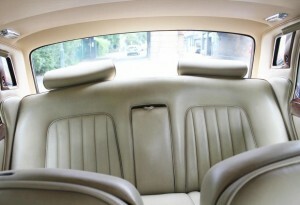 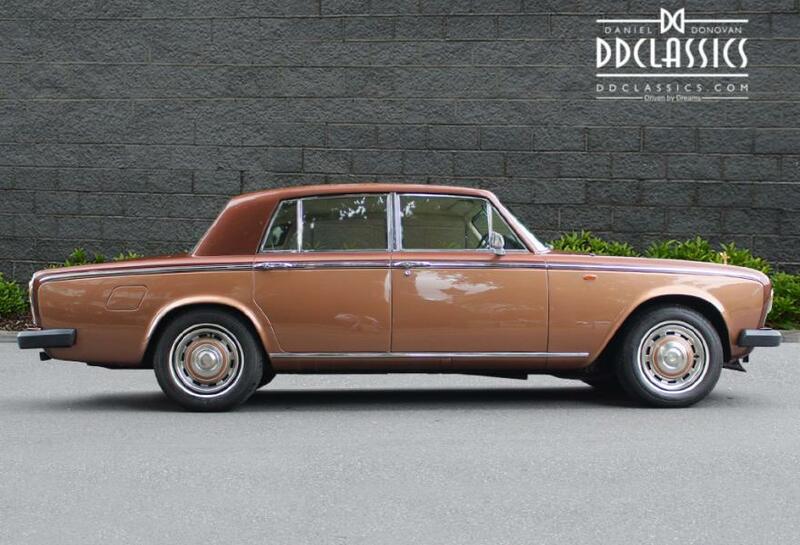 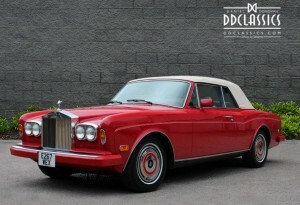 The Rolls-Royce Silver Shadow was produced in the United Kingdom in various forms from 1965 to 1980 which superseded the iconic Silver Cloud. 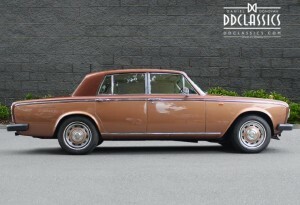 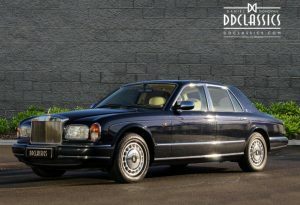 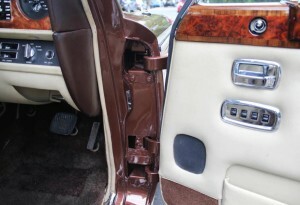 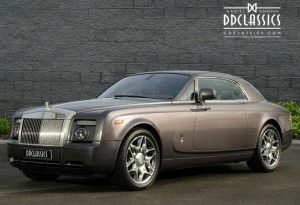 It was the first Rolls-Royce to use unitary body and chassis construction, in response to concerns that the company was falling behind in automotive innovation. 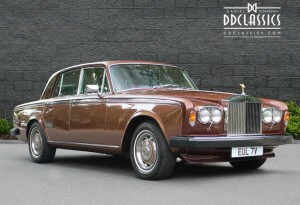 DD Classics is pleased offer this beautiful example finished in the lovely period colour combination of Chestnut over Nutmeg with Beige Connolly hide upholstery, stylish Burr Walnut and luxurious lambswool over rugs, it is a fabulous example that must be seen in the at the earliest opportunity. 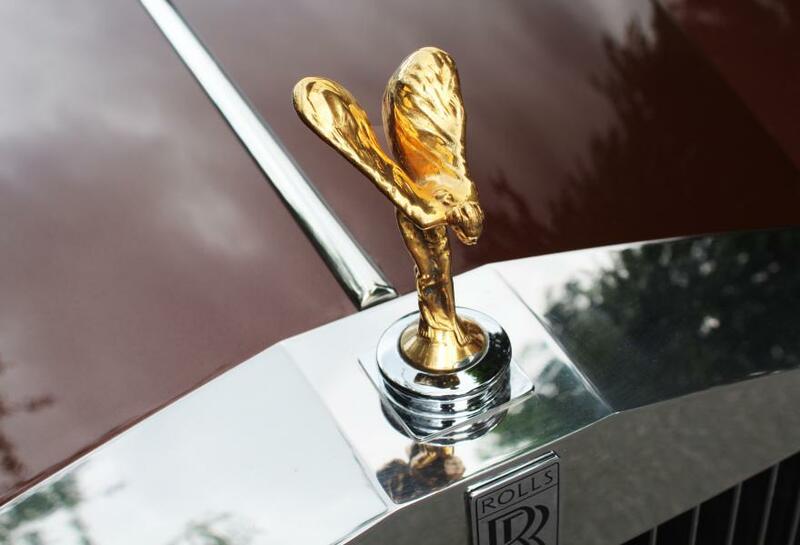 An extra touch of extravagance can be found adorning the grille; the stunning gold-plated Spirit of Ecstasy enhances the cars beautiful appearance. 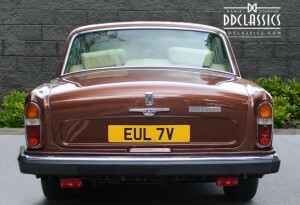 This example was sold new by Jack Barclay and has since been carefully maintained, as evident in its stamped service book. 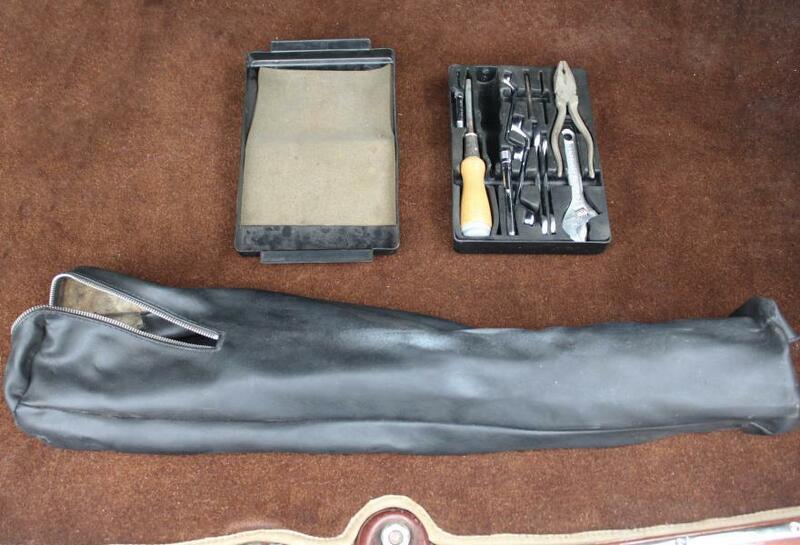 Also accompanying the car is the original book pack and small tool kit. 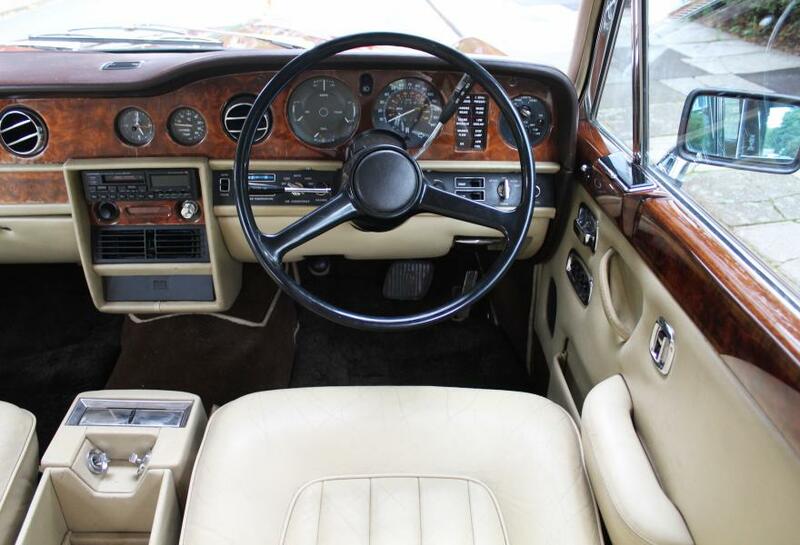 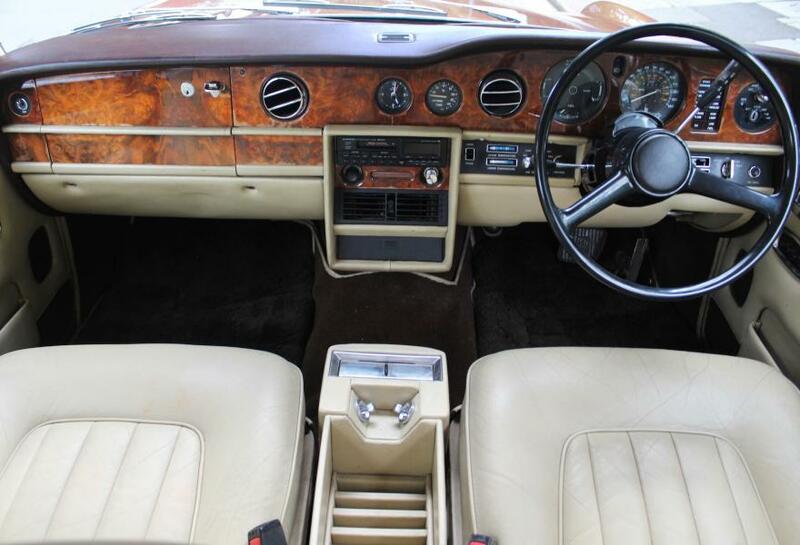 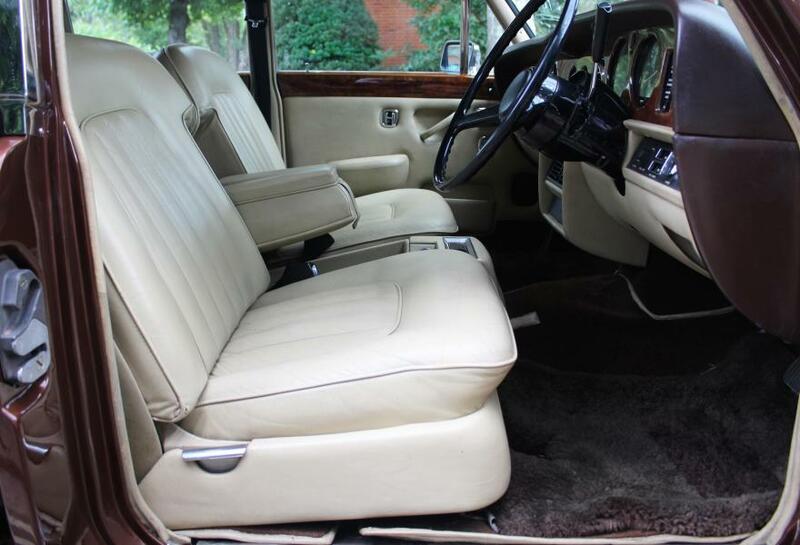 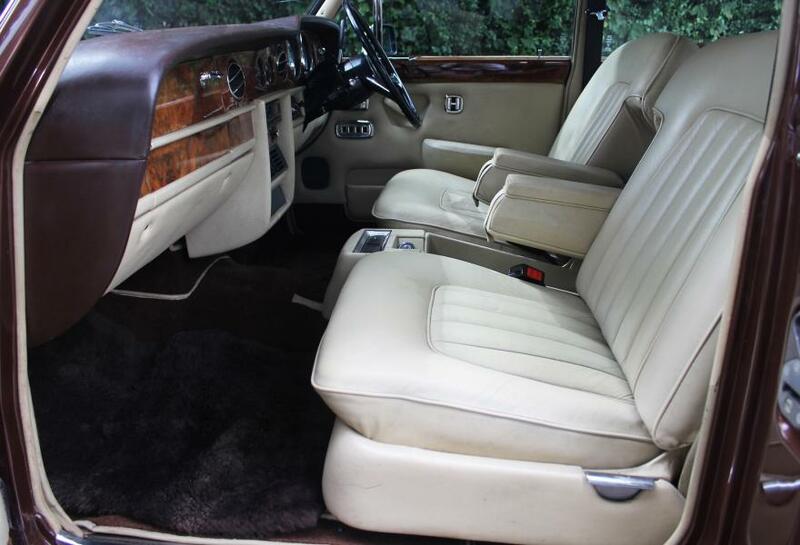 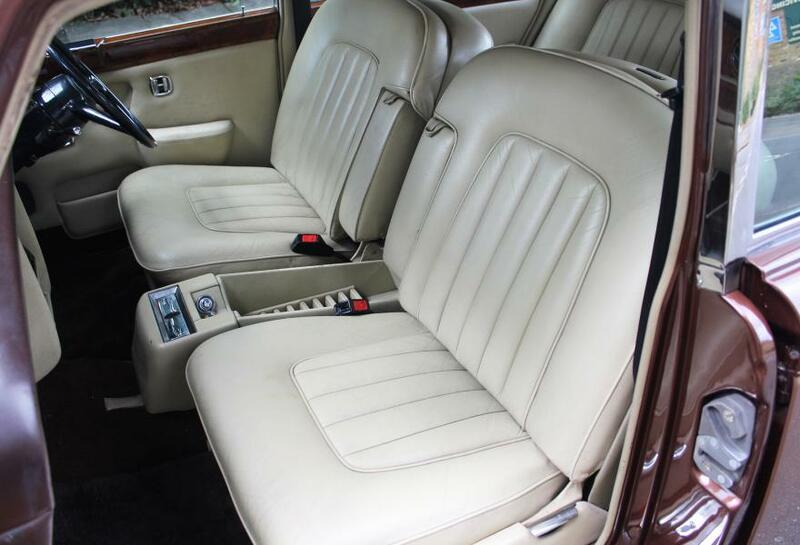 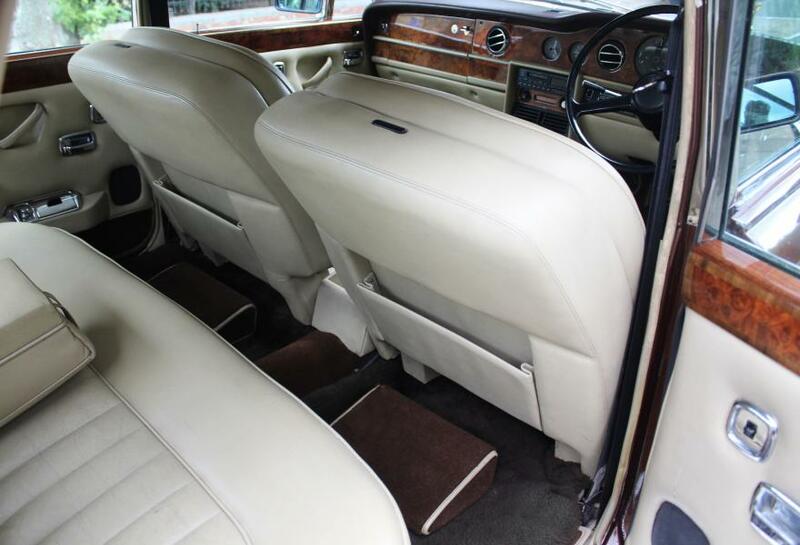 Our Silver Shadow II is a real pleasure to drive or be driven in, wafting along in unruffled silence with a softly undulating suspension it is a truly desirable opportunity for a discerning collector/driver.